The ultimate fun package for the adrenaline junkie who wants to fit in as much action as they can get in just one day. See the spectacular Mt. 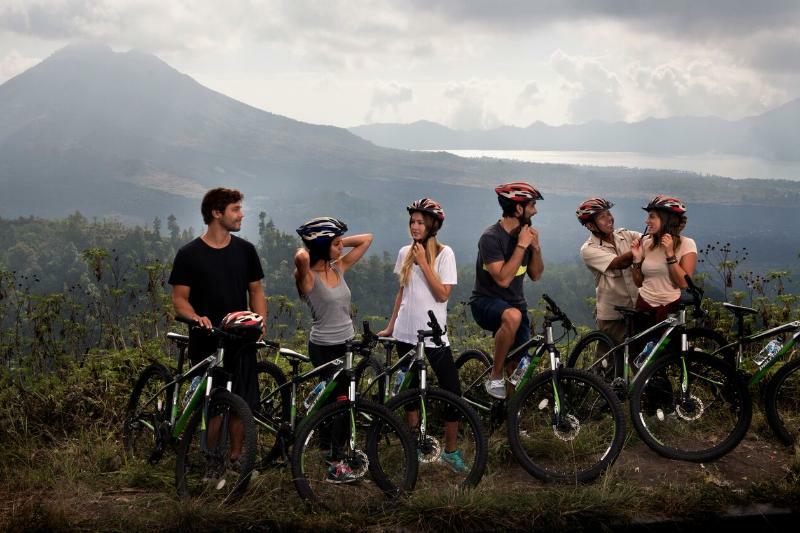 Batur Volcano in Kintamani and Caldera Lake, renowned as Bali?۪s most famous landmark from the sky in the morning, continue Cycle through the local countryside and see the 'real' Bali. 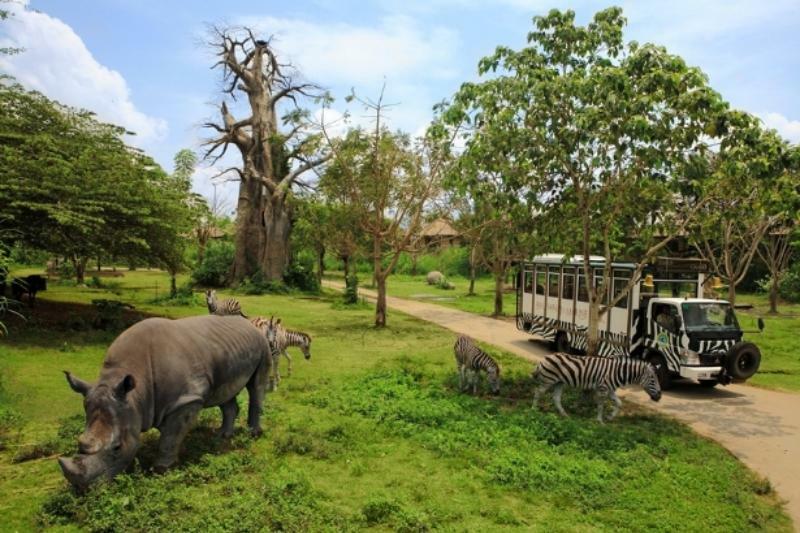 Cycling, and enjoy a sumptuous buffet lunch and take an elephant ride through the forest of Taro. 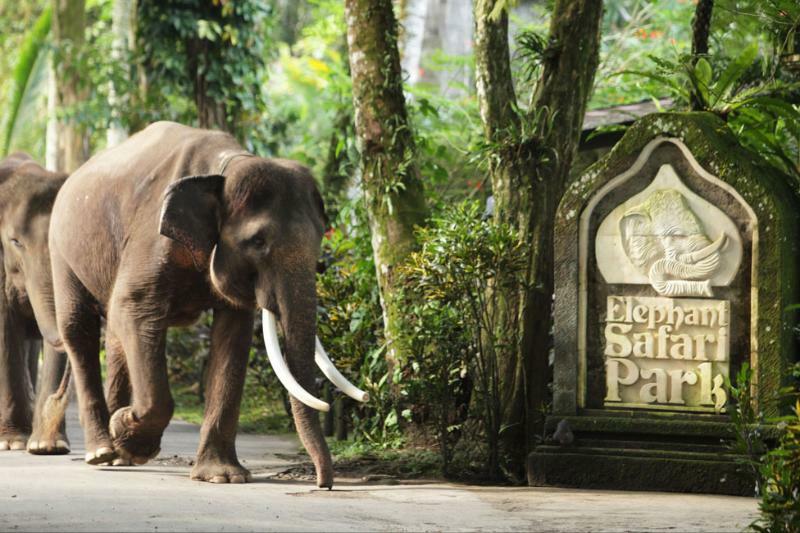 Enjoy the elephant talent show and then take in the excitement of the class 2 and 3 rapids of the Ayung River.